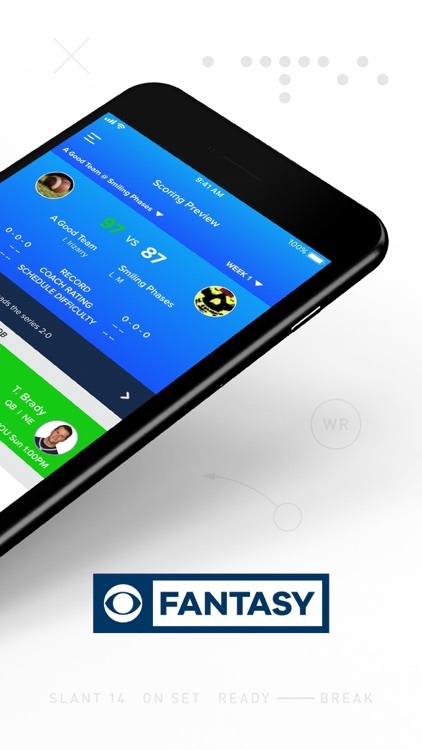 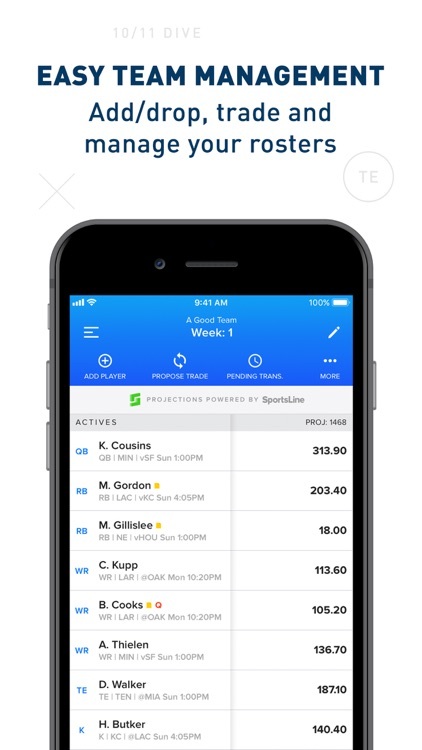 Manage, track and get the best advice for your fantasy teams all in one place. 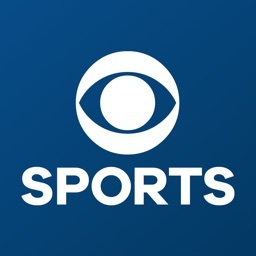 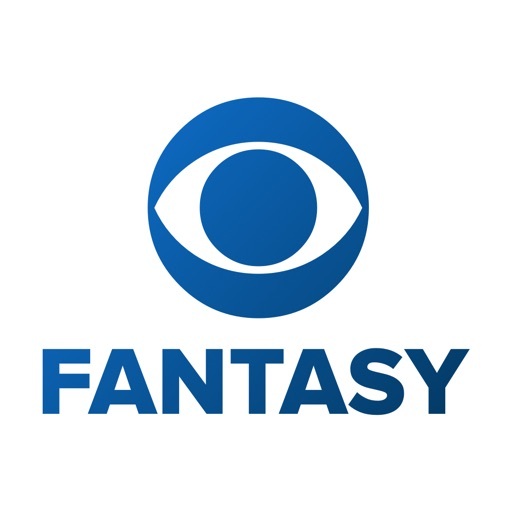 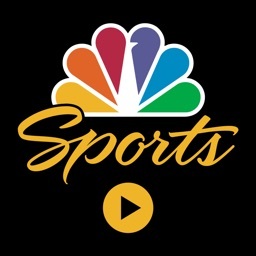 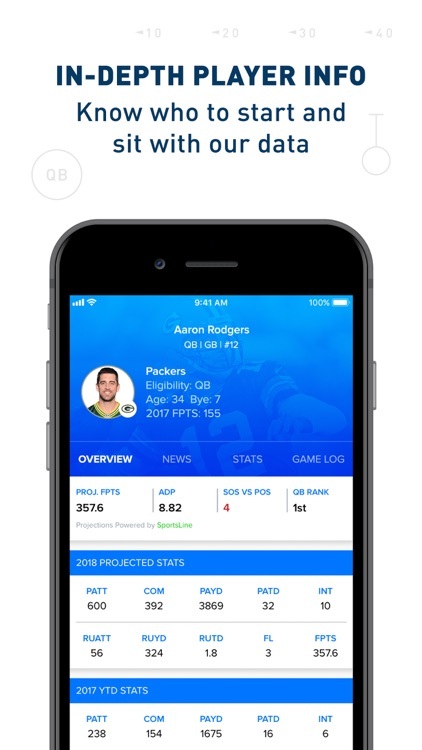 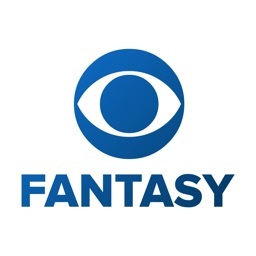 Whether it’s football, baseball, basketball or hockey, the CBS Sports Fantasy App has you covered. 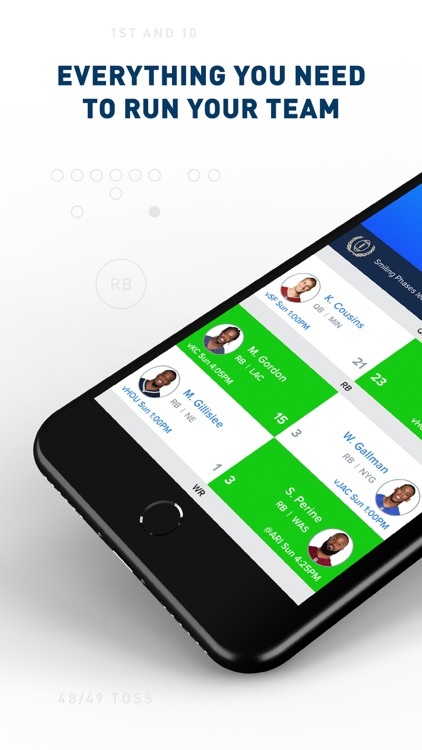 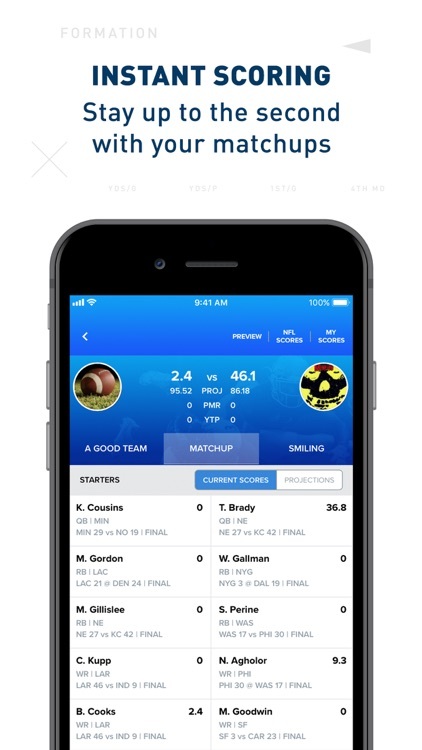 -Draft from anywhere with support for auction, snake, and mock drafts.